A classic design cabinet with a variety of finishes that make this upright suitable for any setting. 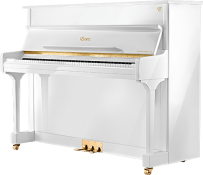 Essex pianos are completely designed by Steinway, one of the richest and stunning cabinet designs in this class, Essex uprights are available in a variety of finishes to meet everyone’s taste and style. 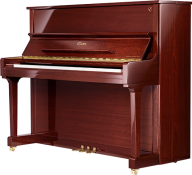 These uprights produce a rich and powerful tone that is not found in this price point, a tone that is superior to what is typically expected from a upright piano and reminiscent of their Steinway design. 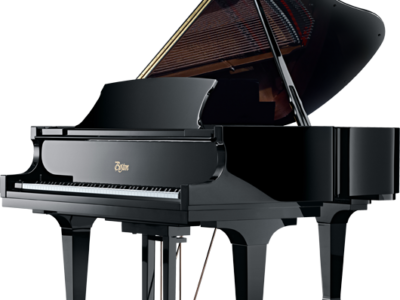 A responsive keyboard due to the geometry of the Steinway-designed, all wood action which provide the player with more touch control and dynamic range. 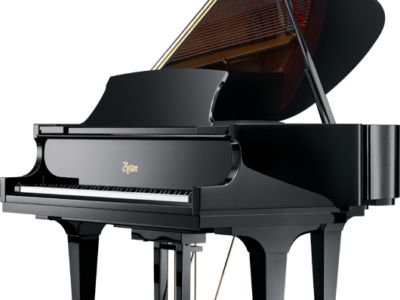 All Essex uprights have massive staggered backposts which help support the tremendous tension that upright pianos have and add more life to the piano. 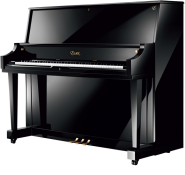 Be the first to review “Essex EUP-116E Classic Studio Upright” Click here to cancel reply.